Every season brings new pest threats! 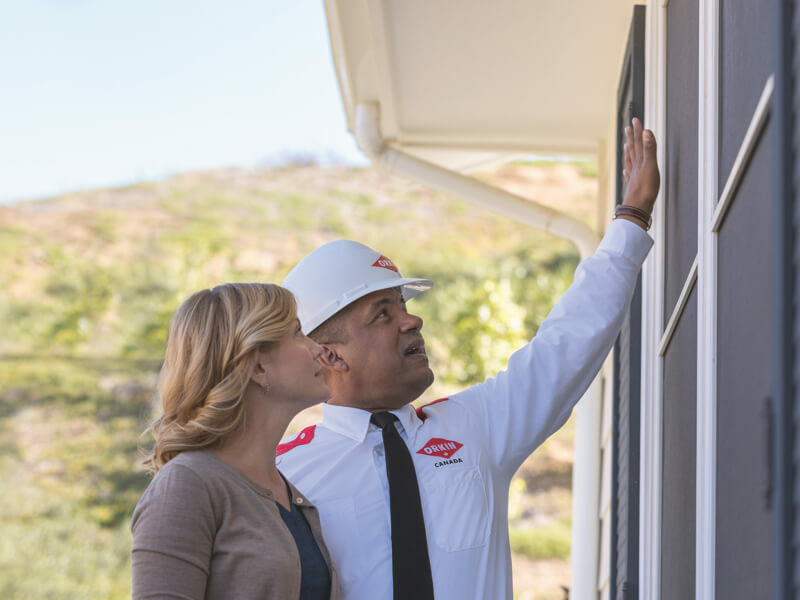 From ants and spiders in the summer to mice in the winter, it’s important to keep pests out of your home all year round, to protect you, your family, your pets, and your property. But it can be hard to see where and when pests could invade your home and how to control them or keep them away. 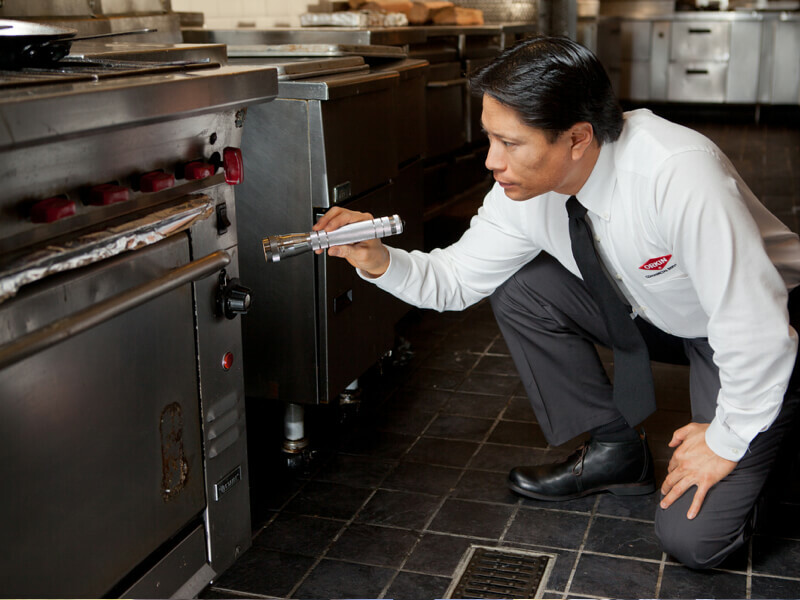 To truly prevent pests becoming a problem in the first place, you need the expertise of a professional pest control service. 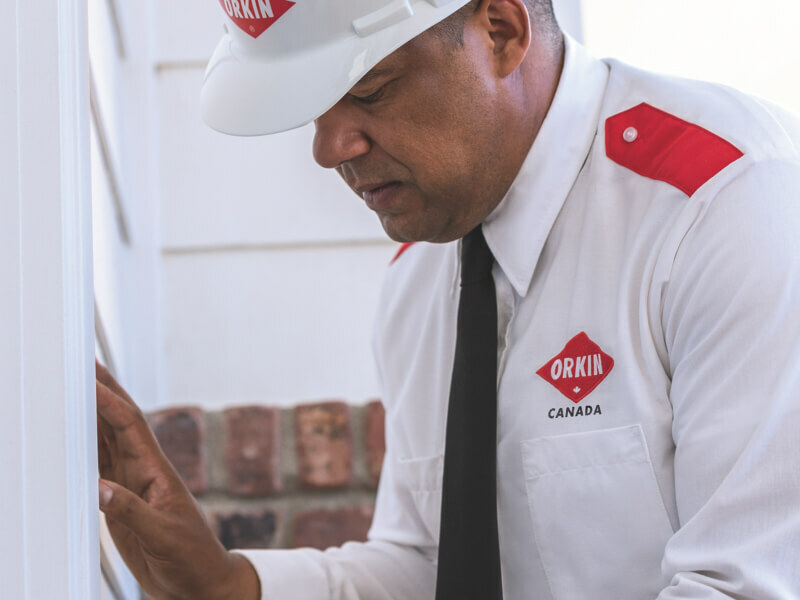 That’s why Orkin Canada offers a Home Pest Protection Program, to make sure you’re always protected from unwanted pests. 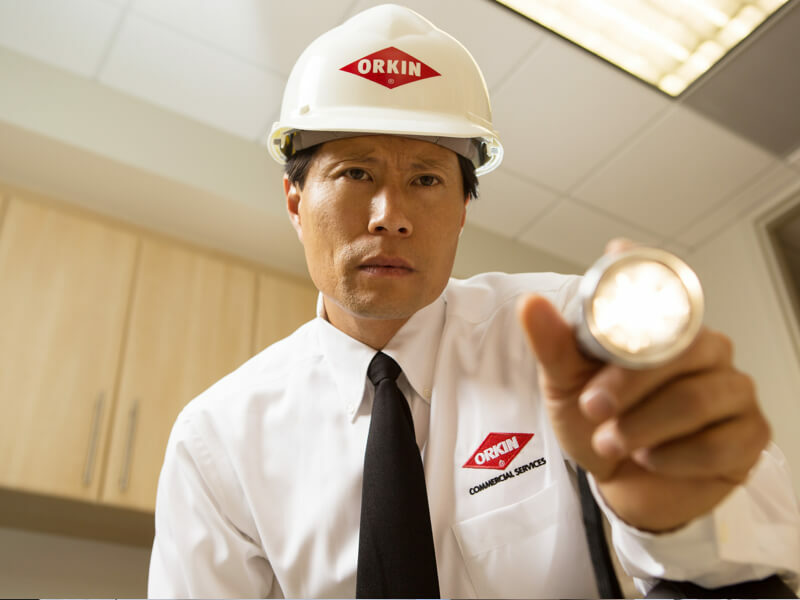 Orkin Canada’s pest control technicians take the time to get to know the structure and environment of your home, and work with you to create a customized, minimally invasive pest control strategy, backed by science. 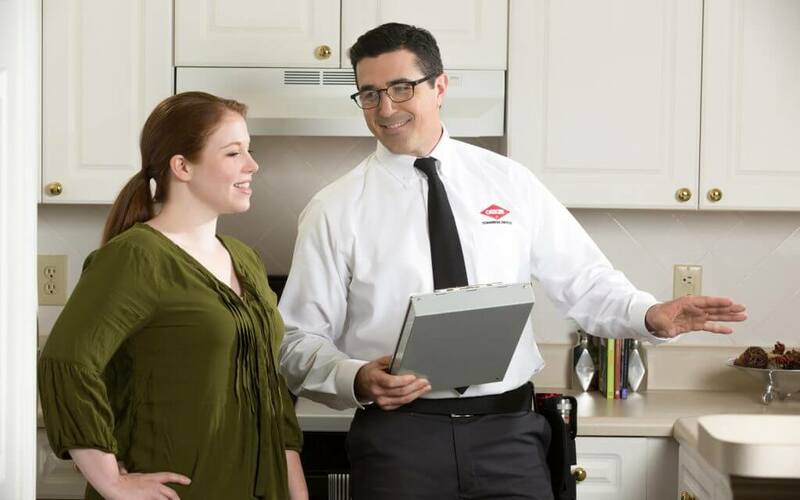 You never have to worry, because we ensure you are protected from pests all year round.